Discussions between Nissan and its Kelly-run Supercars team over the future of the program beyond the 2018 season are now progressing “more seriously”. 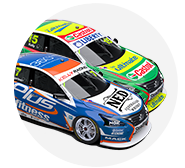 Nissan’s involvement in the championship and its partnership with Rick and Todd Kelly’s outfit is up in the air beyond the current deal that expires at the end of next year. 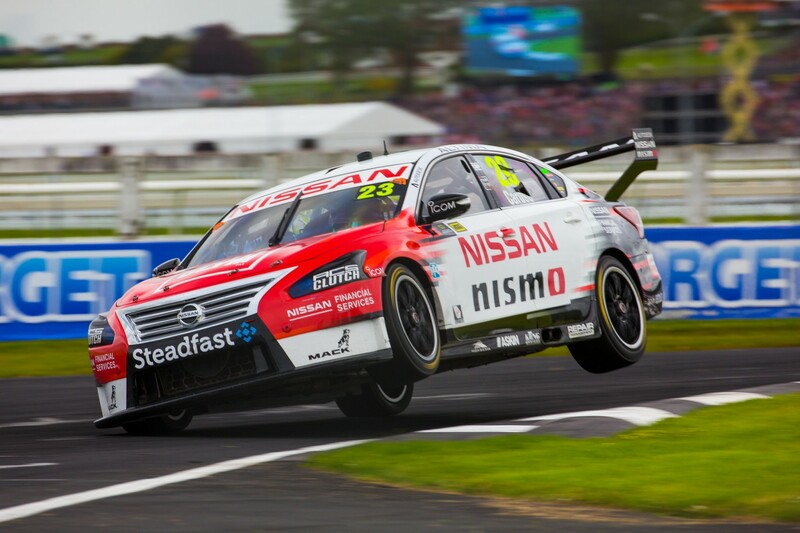 The Japanese manufacturer entered the championship with its Altima, no longer sold in Australia, in 2013 and has won two races in nearly five seasons. 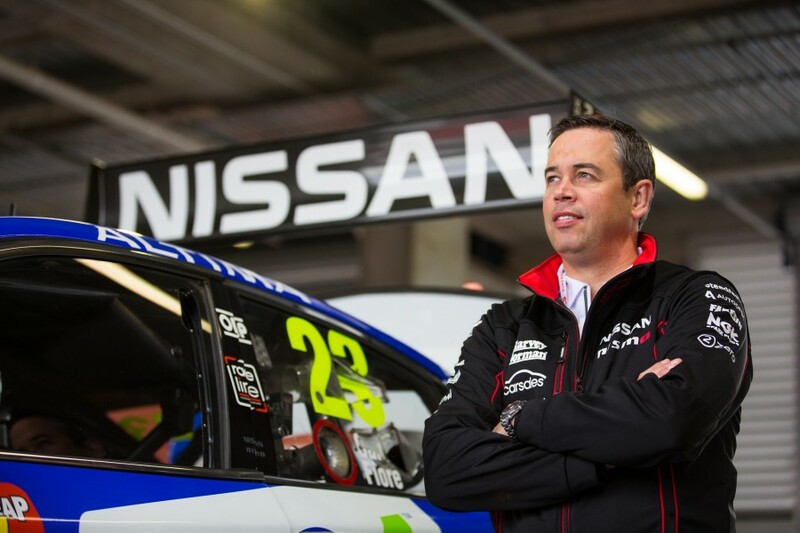 New Nissan Australia CEO Stephen Lester said last month that “everything is on the table”, with global decisions and Supercars’ new Gen2 technical platform among the considerations. “Those discussions are starting to take place a bit more seriously than they have been over the preceding months,” Nissan Motorsport general manager Scott Sinclair told Supercars.com. “That’ll all come to a head I suppose by the middle of next year and we’ll have a bit more direction. Lester, above, started with Nissan in September, his previous role the managing director of sister brand Infiniti in Canada. Those brands, along with Renault and Mitsubishi, fall under the global Renault–Nissan–Mitsubishi Alliance. Renault (in Formula 1) and Nissan (in GT racing and Supercars) have motorsport programs, and the Alliance’s presence in the all-electric Formula E championship will switch from Renault to Nissan branding from the 2018/19 season. 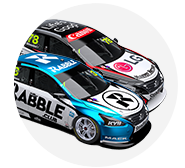 While global decisions will heavily shape the outcome, Lester said at Bathurst that his arm would “look at our opportunities here across Australia, whatever they are, and fight for what’s important for Nissan in Australia”. Sinclair said discussions have been positive with Lester, whose predecessor Richard Emery was a major supporter of using motorsport as a marketing platform. “It takes a while to understand the program and even the sport, I suppose, if you haven’t been intimately involved in it,” he said. “He’s obviously got a lot to get his head around, not just motorsport.